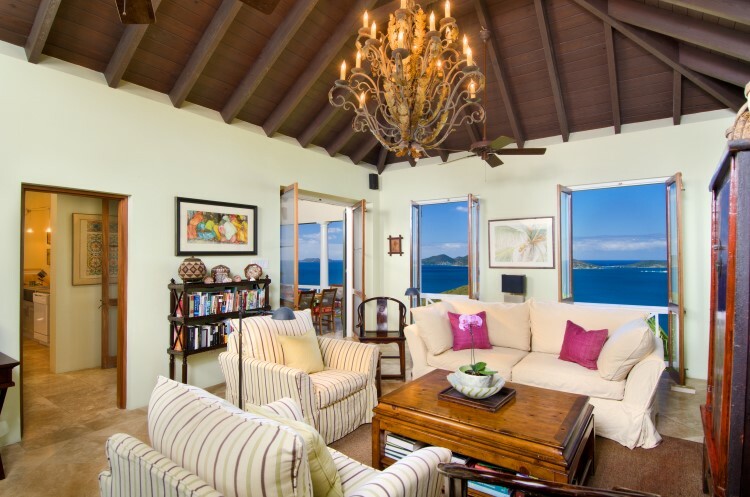 Having extensively travelled the Caribbean, Africa, and Europe searching for a warm weather haven to spend the winters, the owners of Coral Hill House finally settled on Tortola after receiving a glowing recommendation from a friend. 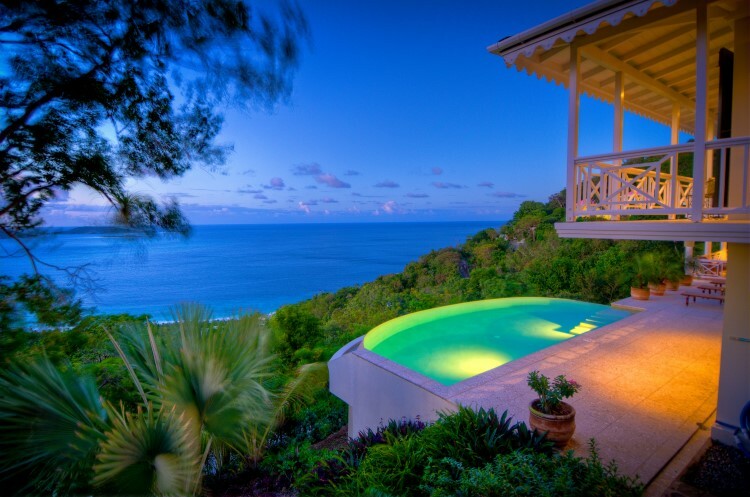 Despite the best efforts of the island’s realtors, no suitable properties were on the market at that time and a new build seemed the obvious choice. 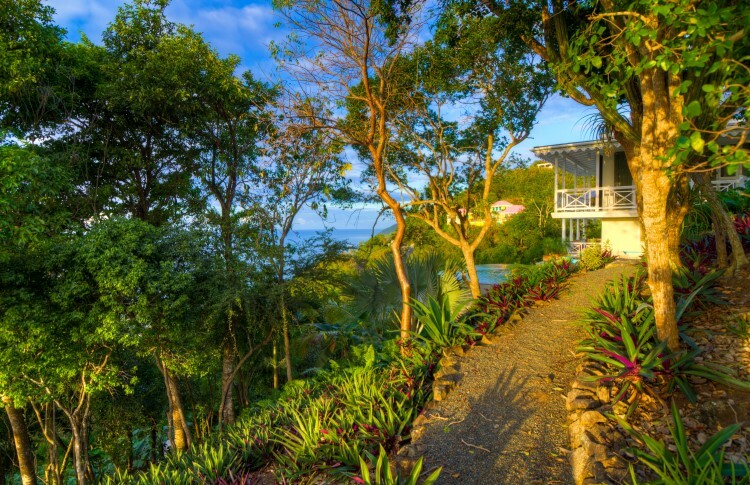 When two adjacent lots became available along the top ridge of Belmont Estate, they purchased the land without hesitation, combining the two lots into one outstanding piece of real estate. 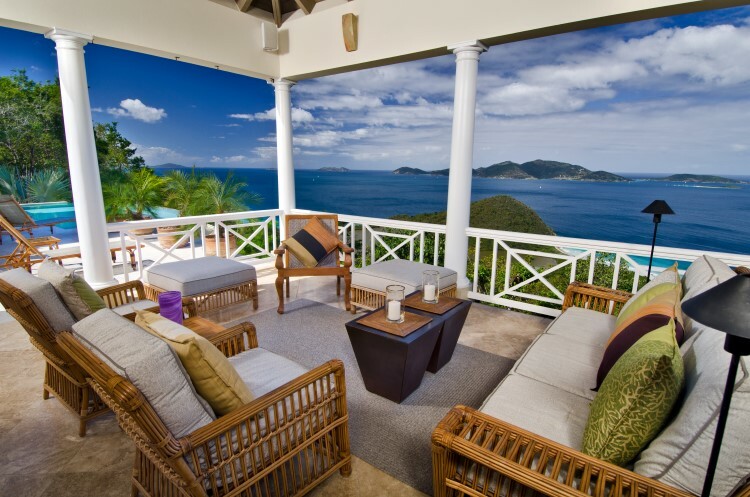 Having just completed a construction project in Maine, the owners were well-experienced in the construction process. 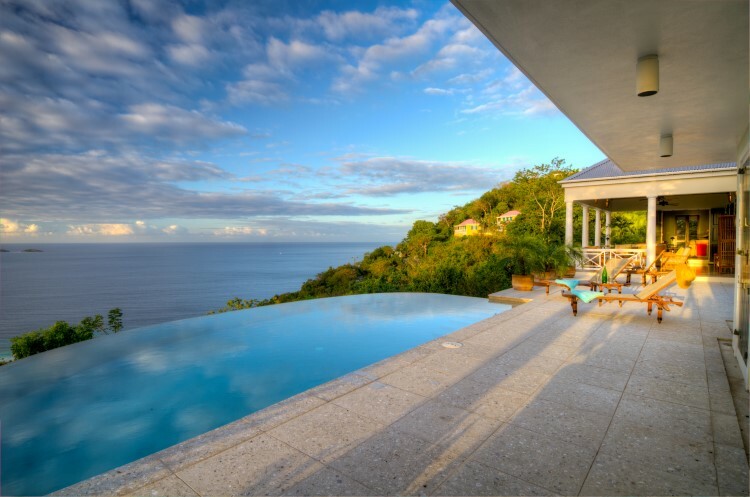 They set to work immediately on procuring the best team of craftsmen in Tortola to realise their vision for the property. 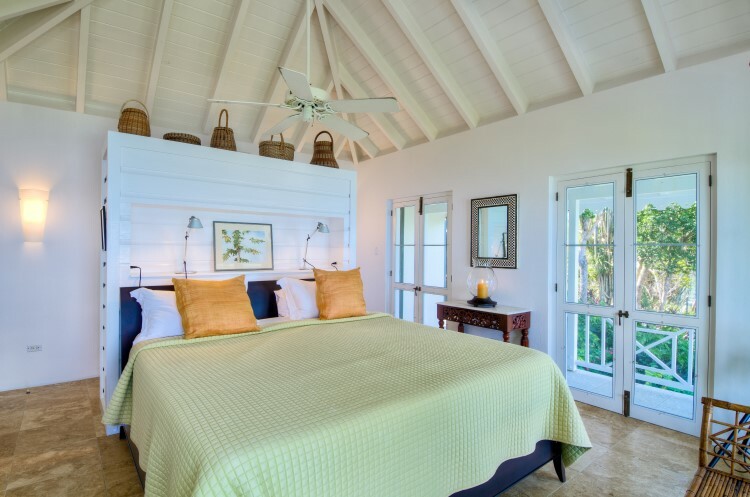 Taking advice from other homeowners, observing the mistakes made elsewhere, and viewing many properties on the island, the owners chose Alan Smith of Smith Arneborg Ltd. to be their architect whose design style was a close match to their own. 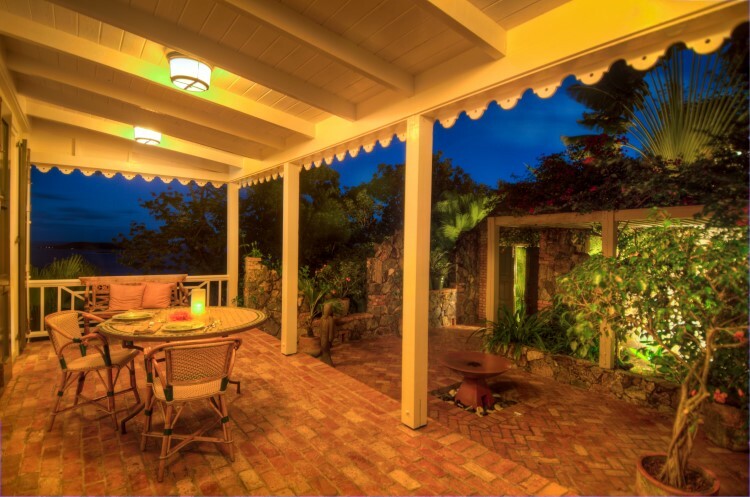 Additionally, Larry Adams Construction was selected to achieve the build quality they were seeking. 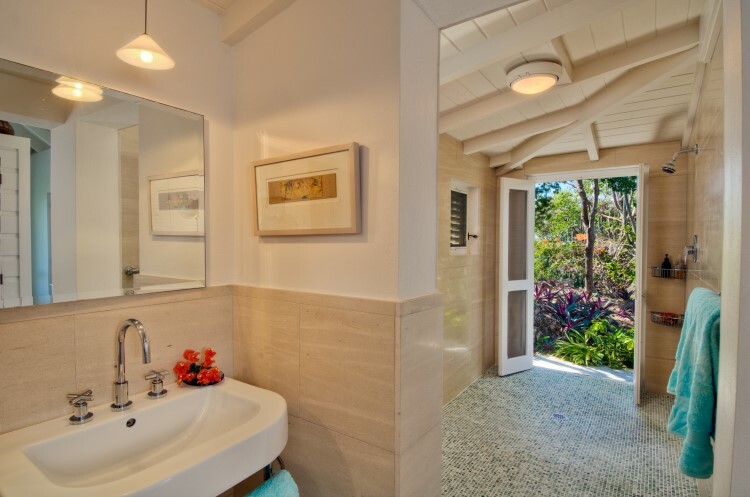 The result of this collaboration is Coral Hill House, a three-bedroom, four and a half-bathroom home, built in the traditional Caribbean style, with a distinctly Colonial feel. Guided by the Chinese philosophy that you should not look at your entire view at any one time, the owners decided not to build on the top of the ridge, but slightly lower down instead to offer pocketed views of the stunning scenery. 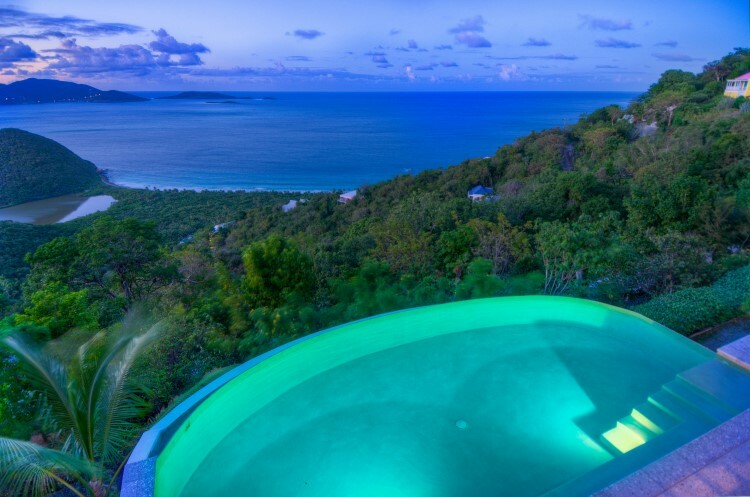 Few homes currently available for sale can boast such a spectacular setting or thoughtful attention to detail. 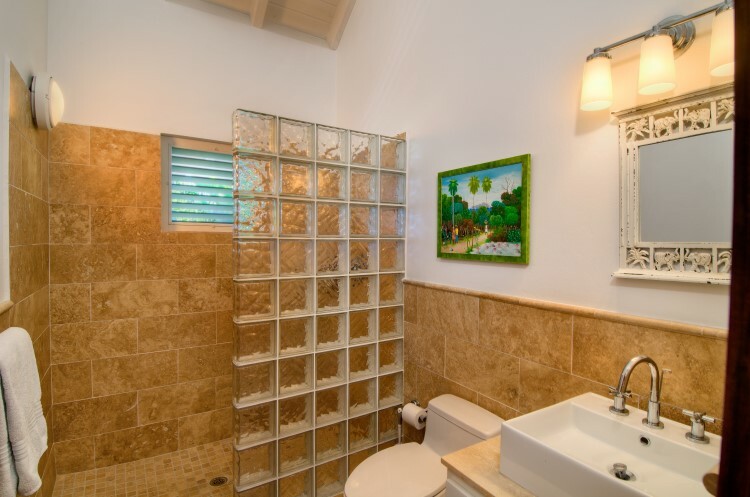 Great care and consideration are evident in every aspect of the house, but privacy was the highest design priority. 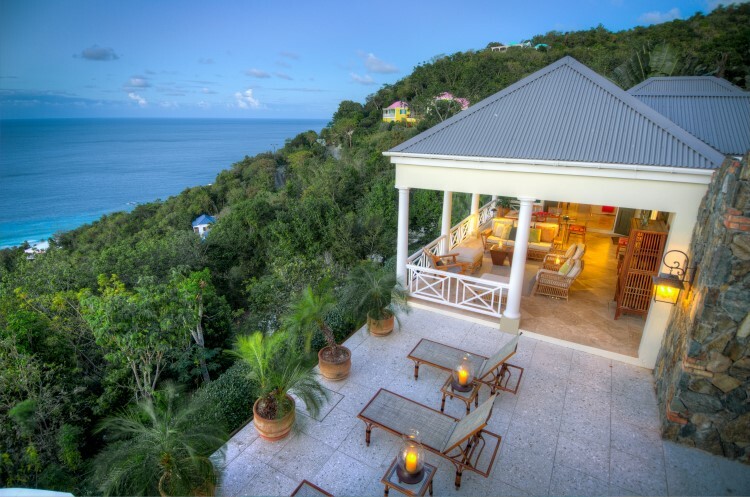 By angling the position of the home due north, Coral Hill House does not overlook the neighbouring properties and also avoids the brunt of the afternoon sun whilst still permitting plenty of light. 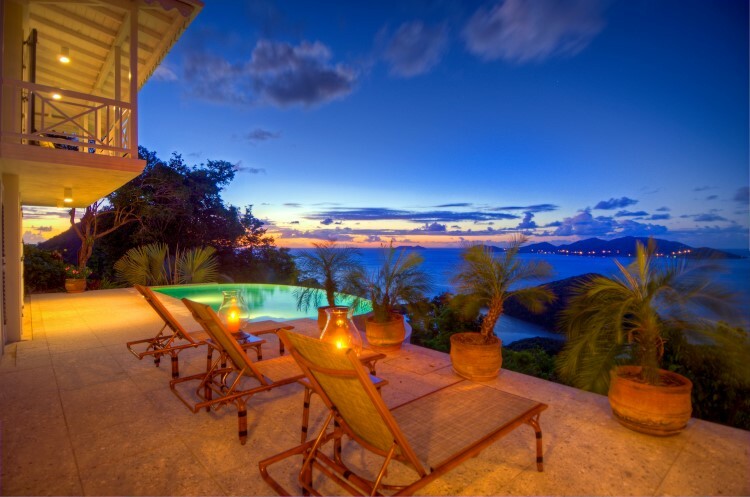 Sunset views are guaranteed. 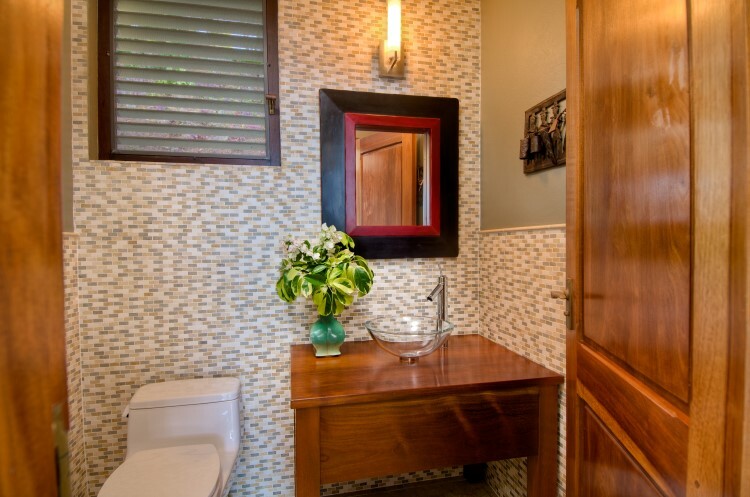 Privacy was also the guiding force in the layout of the property. 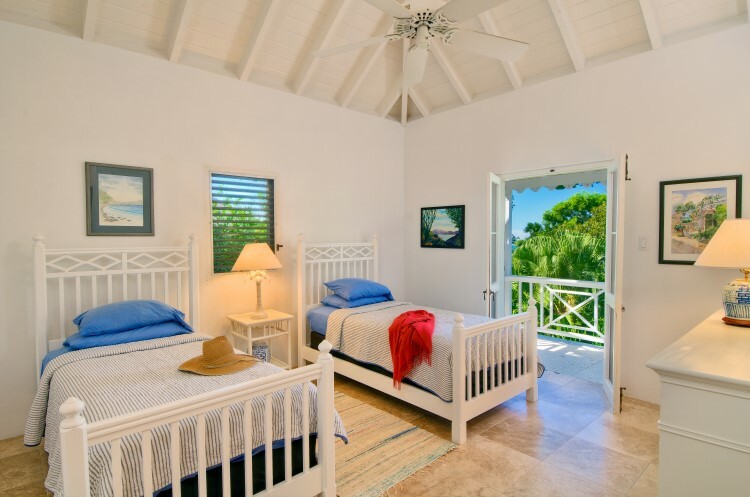 The spacious and airy master bedroom is a stand-alone building adjacent to the pool and is completely secluded from the two guest bedrooms on the opposite side of the property. 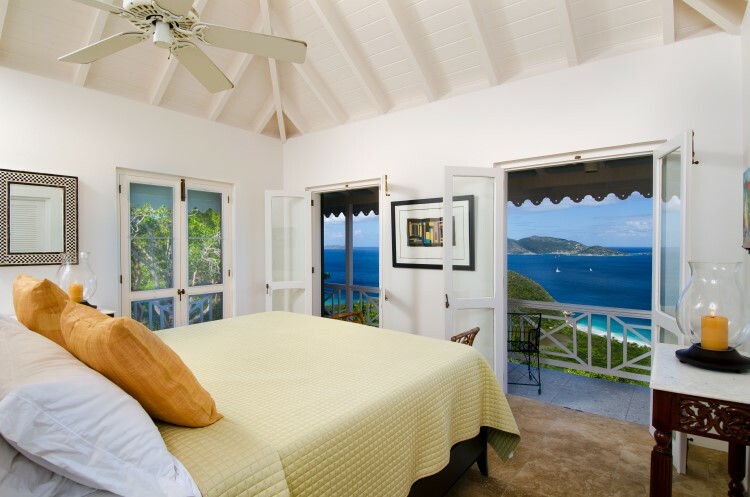 With screened windows on three sides of the master bedroom, you can take advantage of the prevailing breezes and hear the lulling sound of the waves below. The guesthouse is its own gingerbread cottage with two bedrooms, two bathrooms, and a spacious porch along the full length of the building. An artist’s studio at the bottom of the driveway could easily be converted into a fourth bedroom. Underneath is an enclosed and secure garage. Even the driveway was carefully designed with a turning circle at the top and a bend halfway down, easily navigated in one turn. 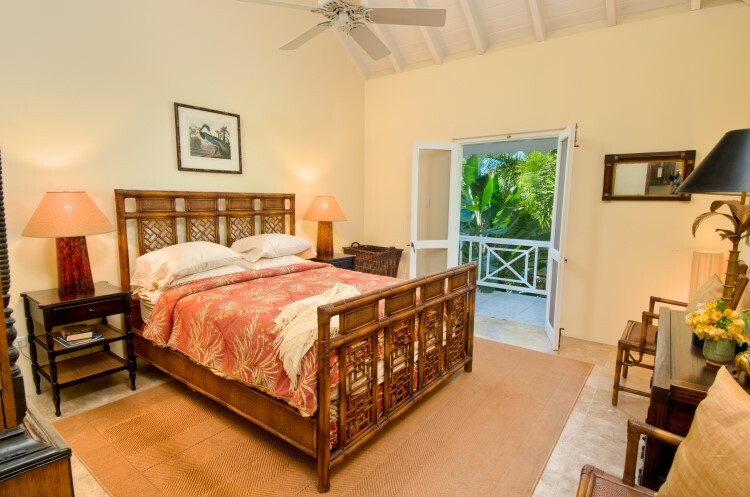 Due to this thoughtful layout, Coral Hill House would work well as a family home, or for a professional couple, and is ideally suited to vacation rentals. 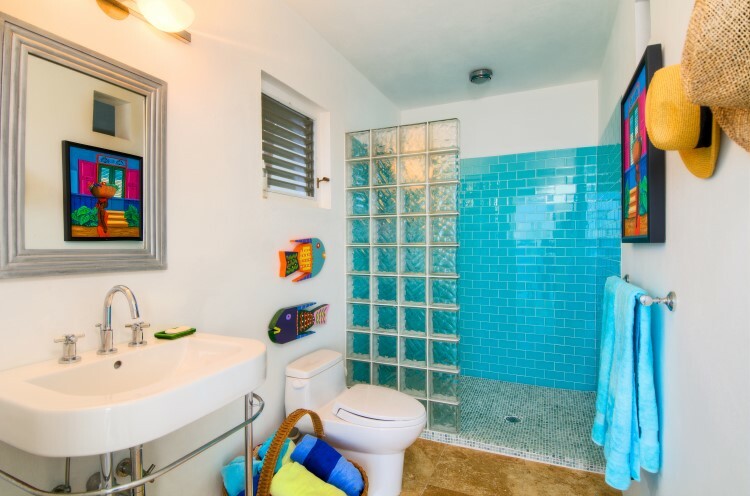 The fact that the owners did not rely on an outside project manager, but closely monitored the progress of the construction themselves, is evident in the high quality of the fixtures and finishing. 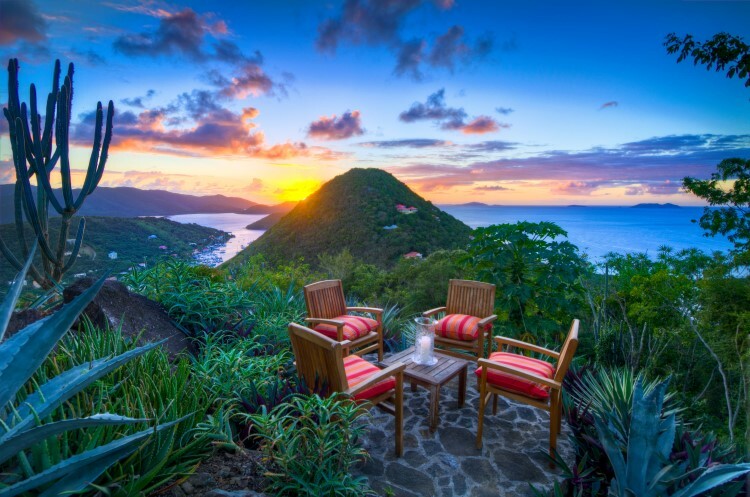 Spending one week of every month in Tortola, the remaining time was spent in New York scouring antique shops for decorative pieces of Chinese and Indian furniture, and sourcing the travertine tiles, unique lighting, and high-end bathroom fixtures. The covetable outdoor lanterns that illuminate the house at night were sourced from Lee’s Art Supply on New York’s 57th St. 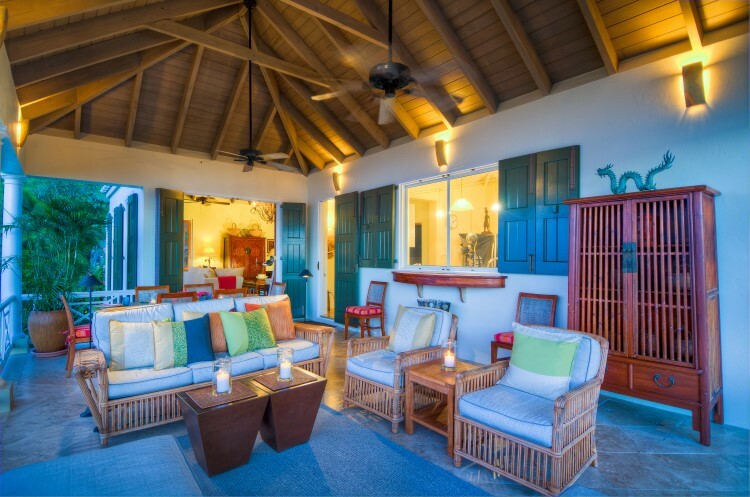 Bright Caribbean colours have been restricted to the vibrant local artwork adorning the walls and the house itself has been decorated in a palette of calming and peaceful hues. Flexible functionality aptly describes living at Coral Hill House. 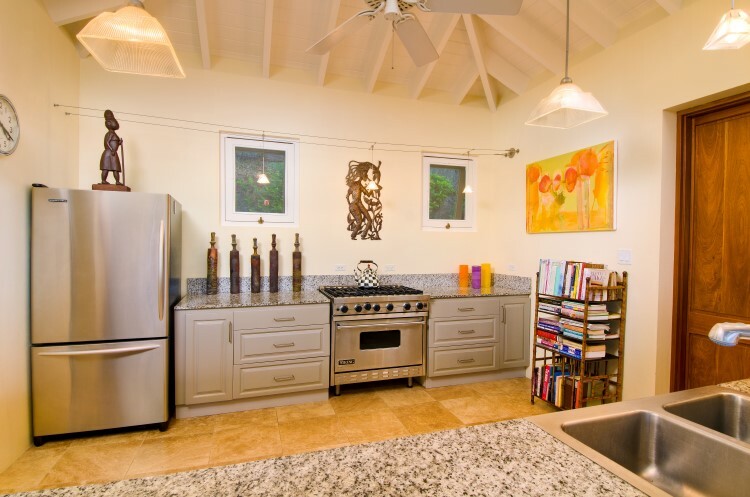 The kitchen was custom-designed to allow two cooks to comfortably work without fighting over workspace. A Viking stove and Kitchen Aid refrigerator are no less than you would expect from the owners who love to cook. 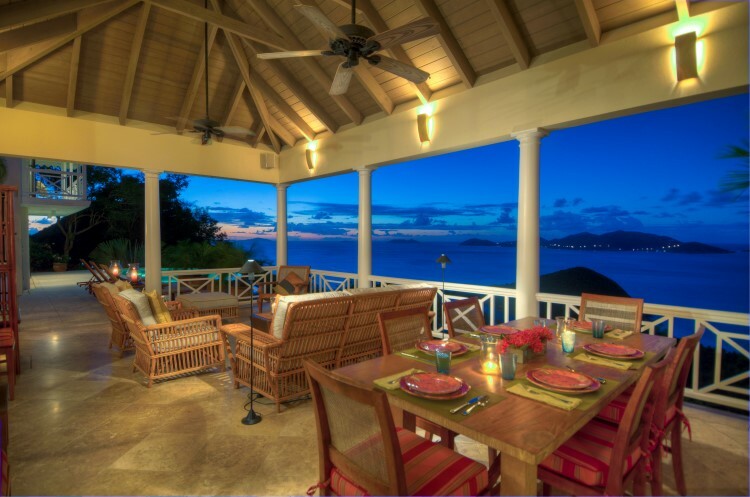 An intimate dinner for two or a cocktail party for 50, the living space lends itself to all possibilities. 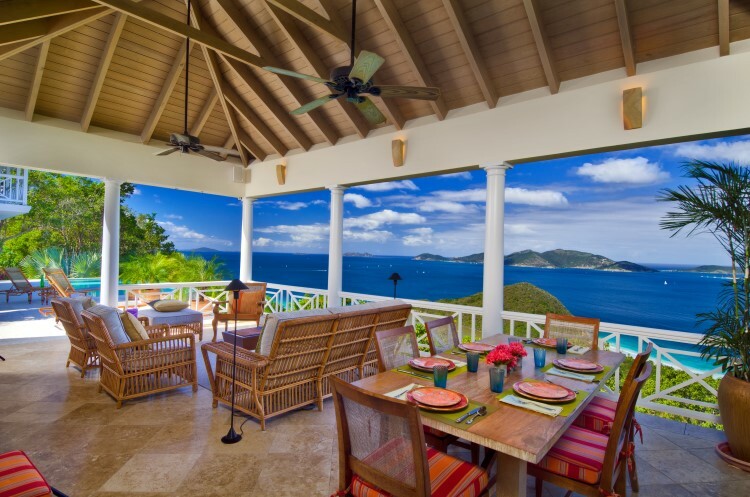 Every nook and seating area has been created to take advantage of the ocean views and trade winds. 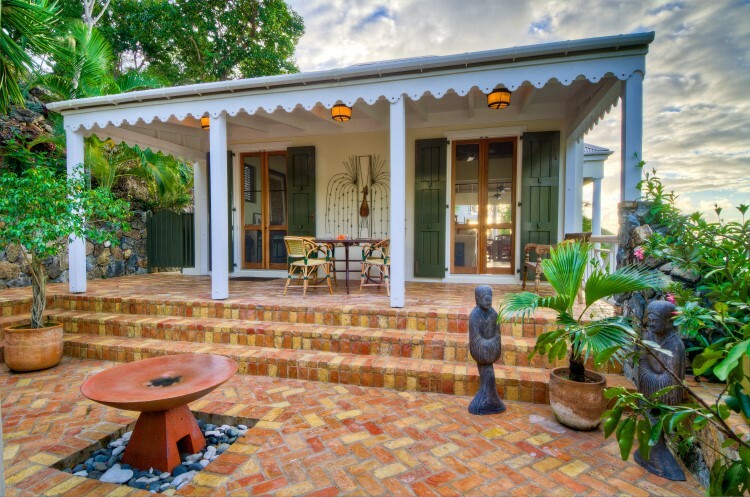 The cool and breezy courtyard surrounded by traditional Caribbean stonework that is punctuated with handpicked coral, is the ideal spot for a lazy breakfast. 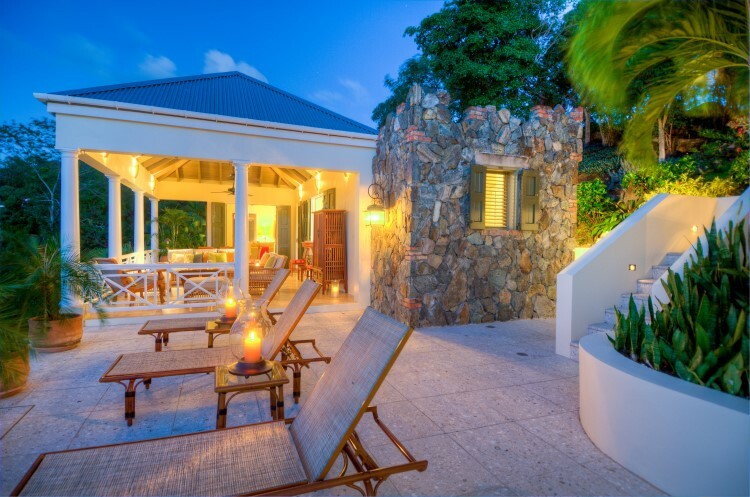 The main porch offers a shady spot on which to relax and dine at any time of day. 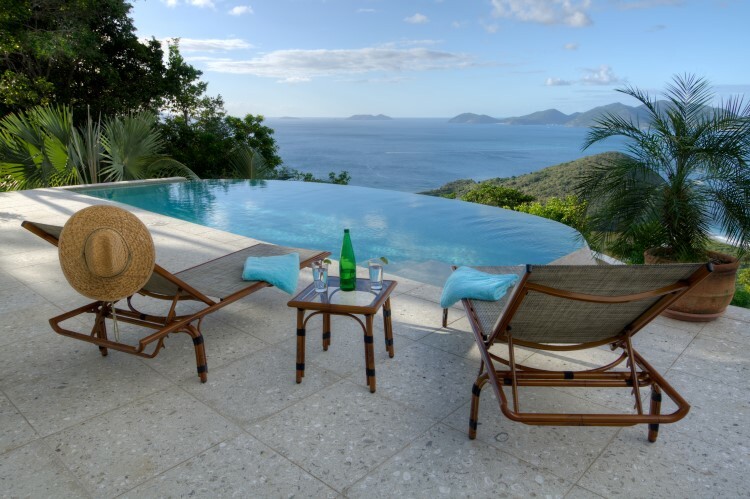 The submerged ledge in the infinity-edged pool is the perfect place to enjoy a sunset cocktail whilst gazing over the white beaches of Jost van Dyke. 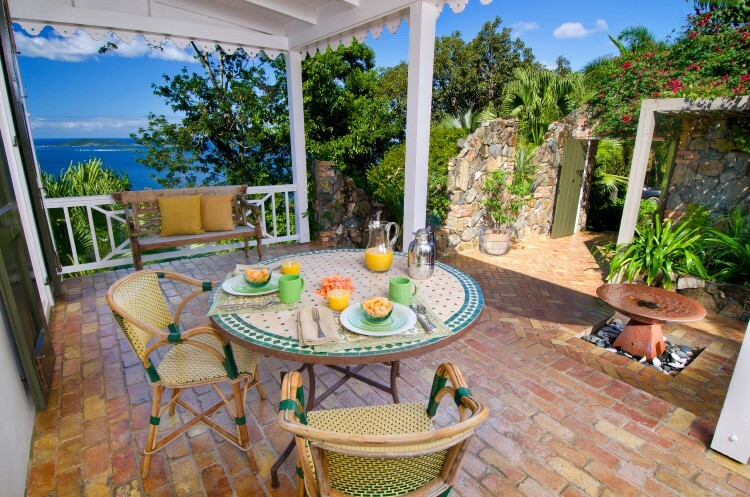 Following the stone steps through the mature and immaculately landscaped gardens, leads to the lookout point and seating area where the views take in 270° of islands and ocean to the north, south, and west. 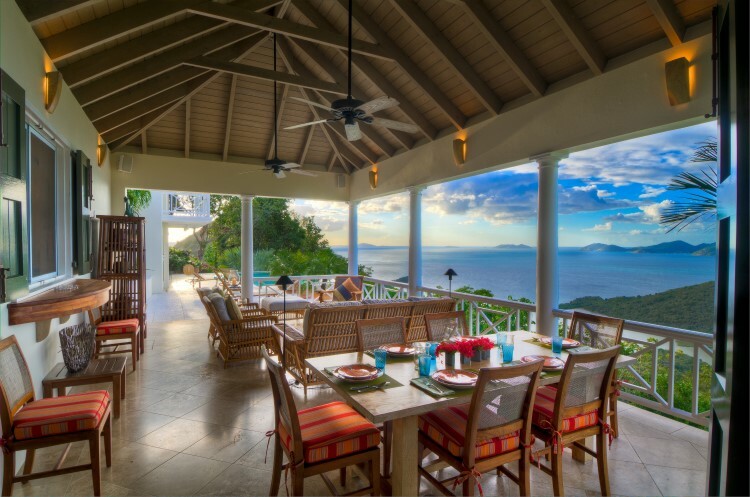 Quite simply, if you are looking to invest in property in the BVI to live year-round or just for vacations, you will not find a more thoughtfully designed and luxuriously finished home than Coral Hill House.